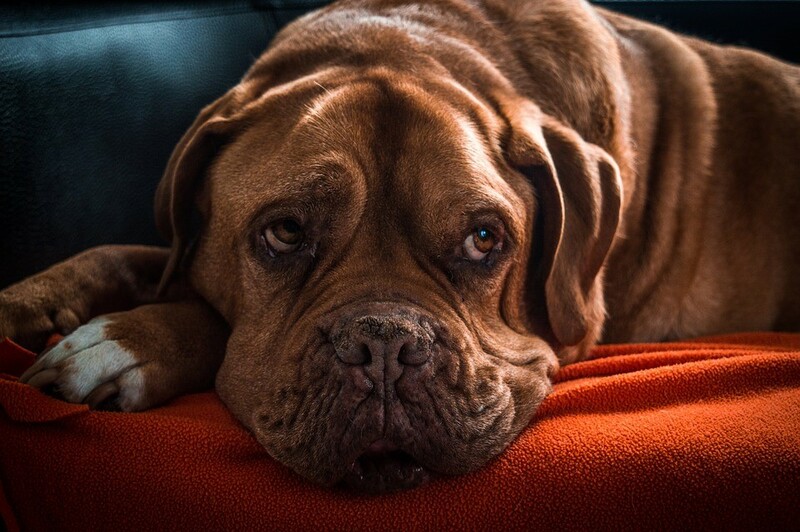 Rather than forking out thousands on vet bills, your dog's ailment could be treated at home. Check out these tried and test home remedies for dogs. If your dog is not feeling his best, you want to do everything you can to make him feel better. But vet bills can be costly, and medications can have unpleasant side effects as well. There are many natural ways to treat your pets' ailments at home and prevent them from getting sick in the future. Many of these are easy to obtain over the counter or at natural food stores. And they are often much less expensive than a visit to the veterinarian. Here are nine home remedies for dogs which can help Fido be happier and healthier. Like humans, animals benefit from taking vitamins. Vitamin E is especially helpful for canine internal and external health. Vitamin E is essential for a dog’s muscles, circulatory system, and injury healing. An antioxidant, it protects cells from damage caused by free radicals. When your dog does not get enough Vitamin E, she is susceptible to cell damage in skeletal muscle, the heart, liver, and nerves. Vitamin E is also known to boost the immune system. 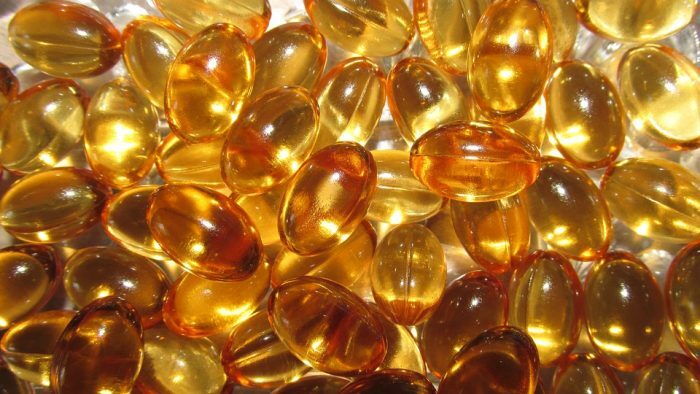 Vitamin E is also good for skin and coat health. It is often found in dog shampoos because it can help reduce flakiness and promote a healthy, glossy coat. Dogs can ingest vitamins in their food. You can also apply it directly to their fur. Check with a vet on correct dosages of vitamins and other medicines before starting your pup on a regimen. Oatmeal is another food that has benefits for your pet's internal functions and his skin and coat. Shampoos and soaps that contain colloidal oatmeal have anti-inflammatory, itch-relieving, and moisturizing properties. You can let your pup soak in a tepid bathtub with oats or an oatmeal based product to heal itchy or dry skin. 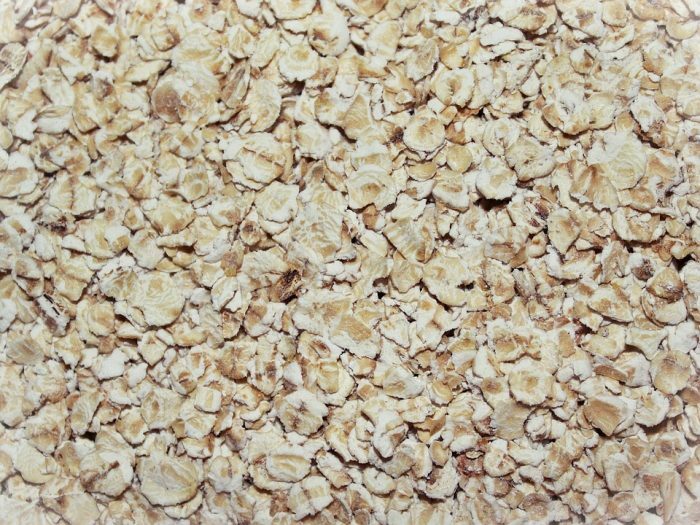 Oats are also considered a nervine, an herbal compound that calms the nerves. If your dog suffers from exhaustion, irritability, or anxiety, try adding some oatmeal to his diet. It will also help his digestive tract, spleen, reproductive tract, lungs, hormonal system, and urinary tract. This herb has many uses to help pets in distress. It can help with digestive problems, conjunctivitis, gas, wounds and worms. 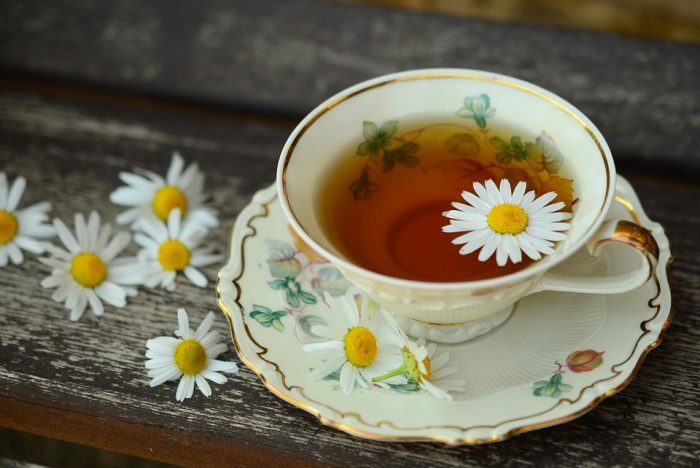 Chamomile is easy to grow in all climates, and it is one of the safest and most versatile holistic pet remedies. It has an antispasmodic and sedative effect to help with indigestion, gas, or vomiting. It also works topically for itchy, inflamed skin, including flea bites, contact allergies, or minor bacterial or fungal infections. CBD oil is the hot new product touted as a cure for many human ailments, from depression to arthritis. It also appears to have benefits for the animal kingdom as well. Made from the nonintoxicating part of the cannabis plant, CBD oil has been found to alleviate anxiety in dogs. If your pup starts barking when you leave the house or appears frightened by loud noises, you may want to use some drops of this product to help with stress. If your dog is showing signs of aggressive behavior, excessive panting or licking, or abnormal shedding and shaking, try a few drops of CBD oil in her food. It also helps with pain relief, if your pet is older and is showing signs of arthritis. 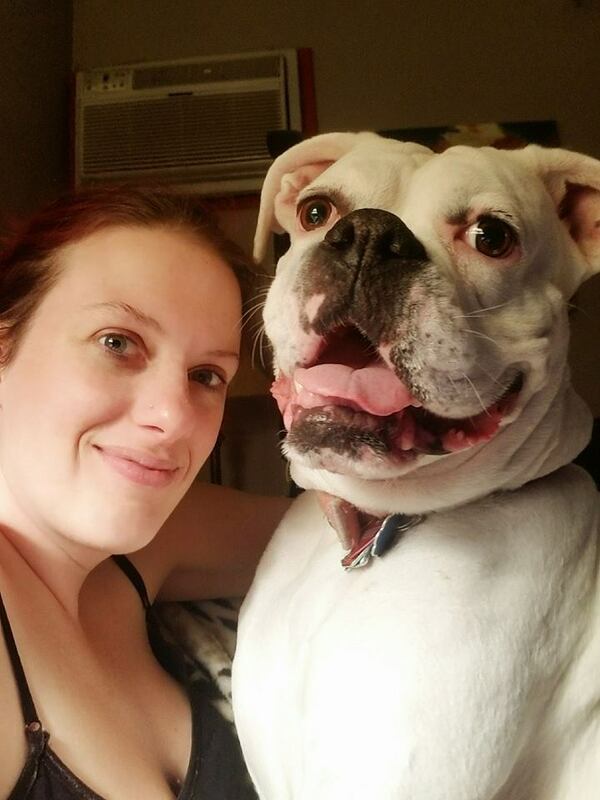 Click here for more info on CBD-based products for your furry friend. 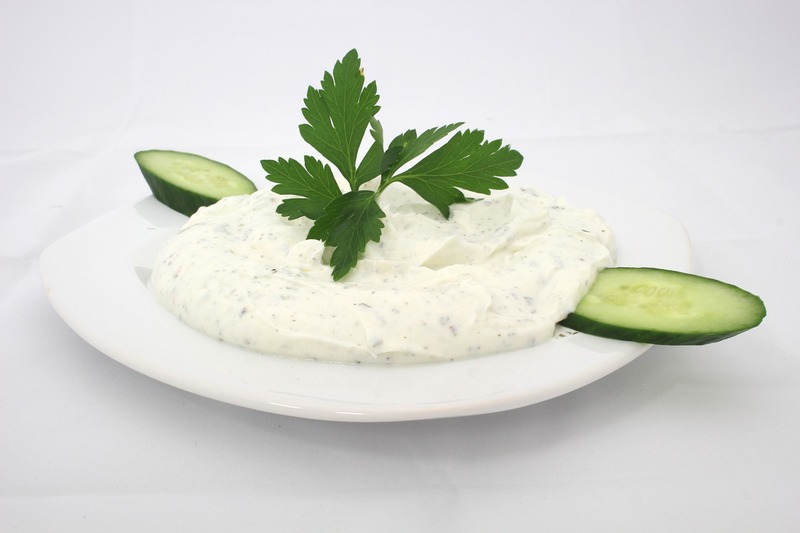 Yogurt is one kind of "people" food that is approved for canine consumption. Owners like to give it to their pets in order to boost the probiotics in their guts. It is also high in calcium and protein. Not all dogs digest dairy products well. It's important to feed your dog yogurts that do not contain artificial sweeteners or added sugars. We all like ginger ale when we have a tummy ache, and dogs are no different. However, keep the sugary drinks for yourself and administer this antinausea agent to your dog via powder or drops in their food. Ginger will not only help if your dog is vomiting, but it can also be used preventatively. If you know Rover gets sick in the car, give him a little before a long trip. 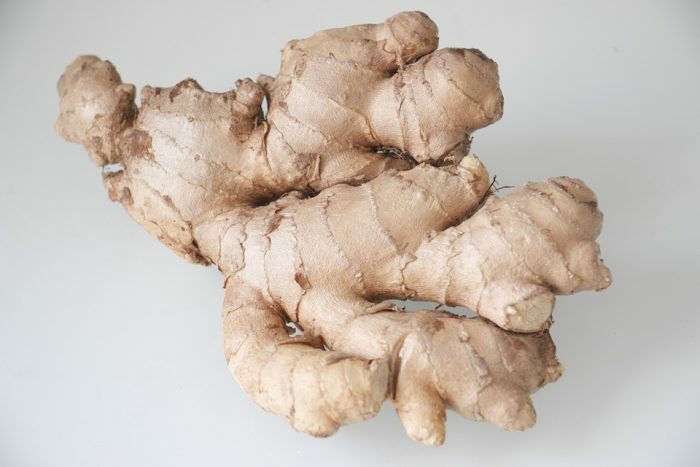 Ginger contains antioxidants, which are good to prevent heart disease. It is also known to work on allergies as an antihistamine. Some dogs experience life-threatening bloat in their bellies, which can be treated with ginger. It also helps with arthritis by helping reduce inflammation. Some owners even use it for heartworm. Essential oils are used to treat a variety of psychic and physical ailments, and they are known to have beneficial effects on animals as well. 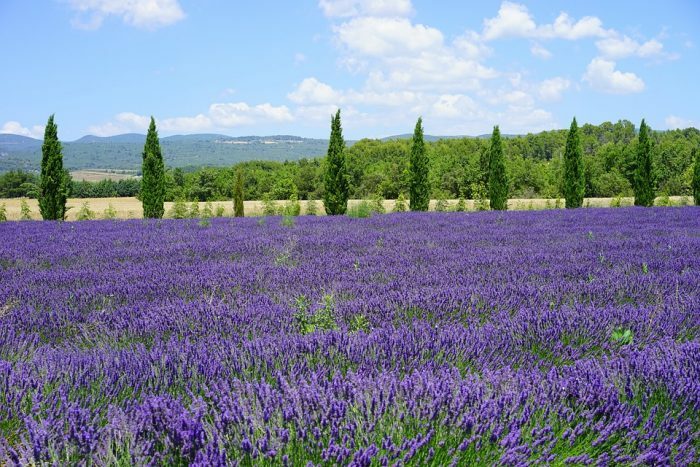 Lavender is commonly used to treat anxiety, and many owners have found that it soothes their dogs during stressful times like travels or 4th of July fireworks. A few drops massaged into your pet's fur may have a calming result. It can also be used on irritated skin to prevent scratching. Fleas are one of a dog's greatest enemies, and luckily there are effective homoeopathic ways to prevent and treat this plague. Apparently, fleas do not like that staple in every kitchen cabinet: vinegar! To prevent these pests from making a home in your dog's fur, mix white or apple cider vinegar with water in a spray bottle and spritz your pup (making sure to avoid his eyes). You might also consider adding a little apple cider vinegar to your dog's water bowl. If he ingests it regularly, it will give his skin a taste that fleas find unattractive, giving him further protection. If your dog does not like the smell of vinegar, mix it with salt, lemon or lavender, which are all also natural flea repellents. You do not need to spend a fortune on chemicals and pharmaceuticals when your beloved dog gets sick. 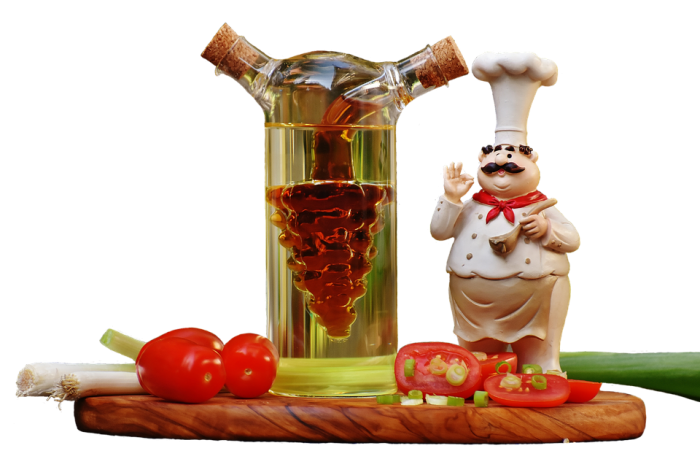 There are numerous natural treatments available, many of which you already have in your kitchen cupboards. Stock up on holistic ingredients like essential oils and herbs so that you can be prepared for any itch, ouch or other complaints your dog may bring home. Home remedies for dogs can keep you both happy with their simplicity, low cost and natural components. For more on keeping your pets, family and life happy and healthy, check out our blog.